I am at a loss for words. 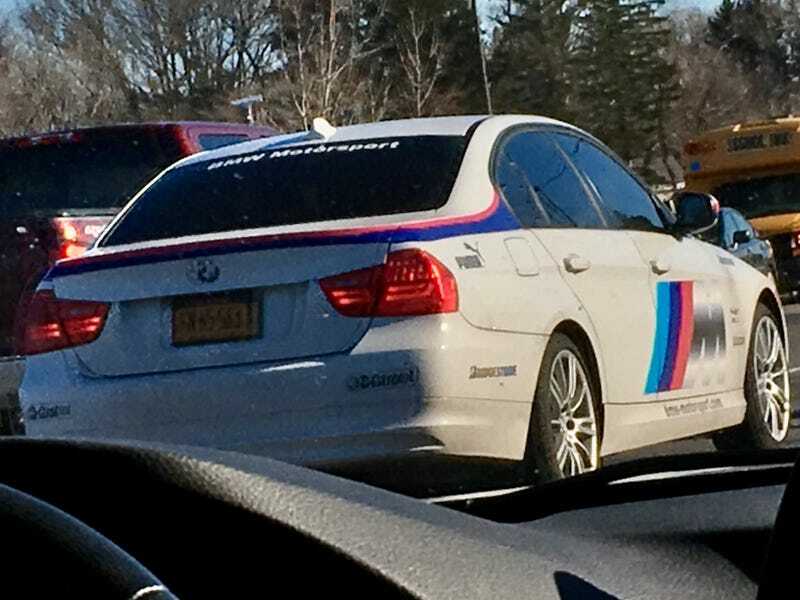 This isn’t even an M3, and yet it’s slathered in BMW M logos and whatnot. It seems reminiscent of a DTM/WTCC livery, though.